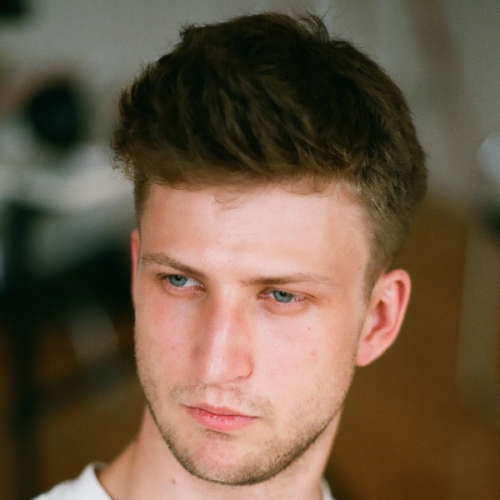 Theodor is our Berlin-based creative coder and interaction designer with a strong focus on user experience. As a leading software developer, he tries to identify problems and innovates our products hand in hand with our customers. He breathes prototypes and dreams of data at night.